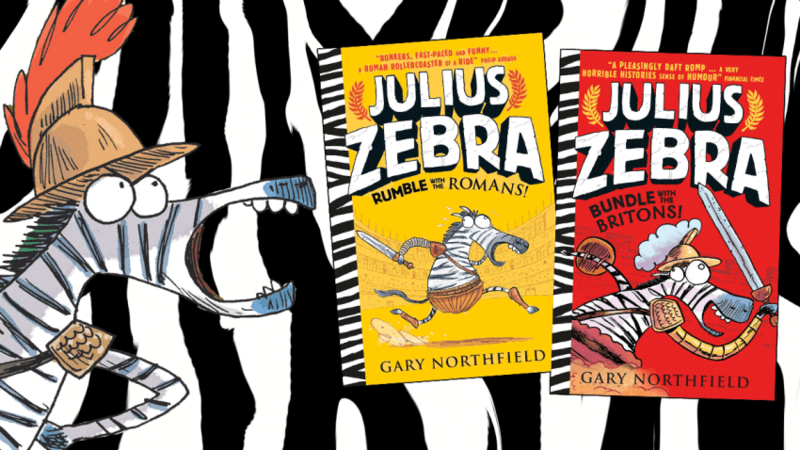 Check out Julius Zebra – gladiator superstar! 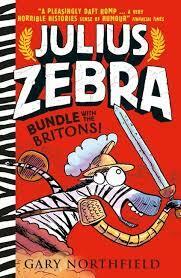 If you love reading something really funny, check out the Julius Zebra books! We couldn’t put them down! and meanest of fighters survive! Click here to find out more! In Julius Zebra: Bundle with the Britons, Emperor Hadrian has one last favour to ask of the gladiator animals before he sets them free. They must travel to the strange and far-off land of Britannia to win over the crowds of his empire. Julius and his friends need all their gladiator skills if they’re going to survive their most wild opponents yet! Click here to find out more! 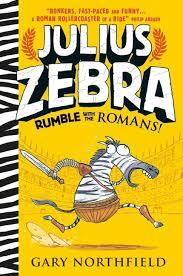 The Julius Zebra books are exciting, action-packed, hysterically funny and brimming with entertaining Roman facts. Click here to find out more!